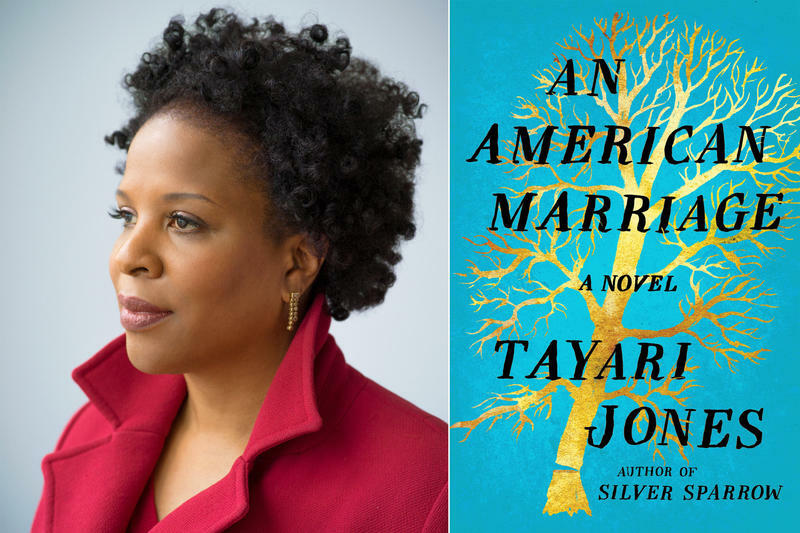 In Tayari Jones’ new novel, “An American Marriage,” newlyweds Celestial and Roy, African-American professional who live in Atlanta, find their lives shattered when Roy is accused of a crime he didn’t commit and is incarcerated. 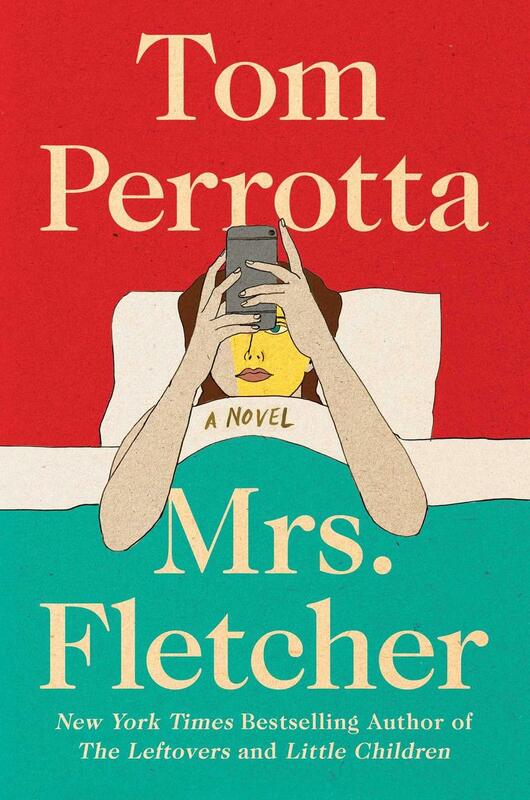 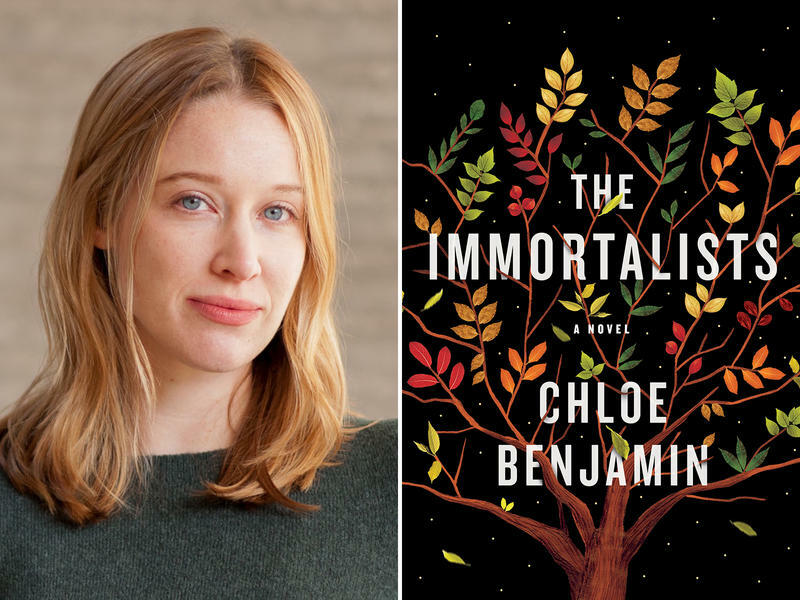 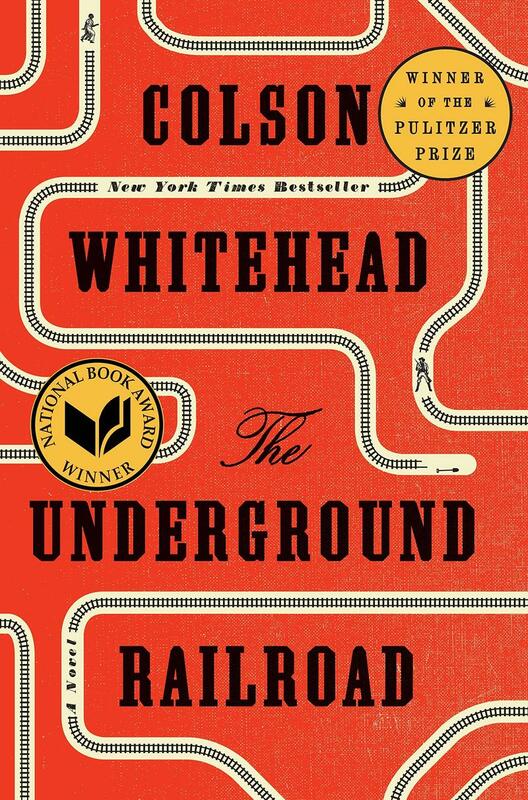 The novel explores race, loyalty, and love that endures. 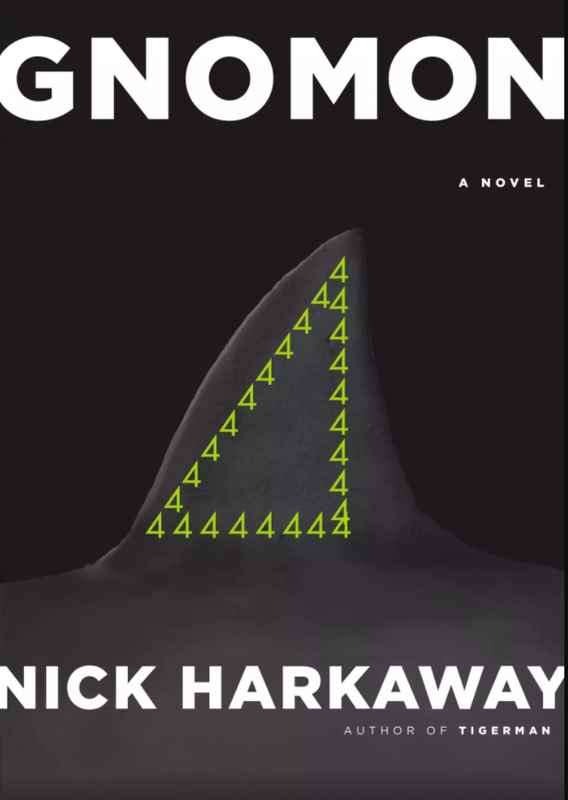 His latest, “Gnomon,” is set in a near-future, high-tech surveillance state that is equal parts dark comedy, detective story, and mind-bending philosophical puzzle.